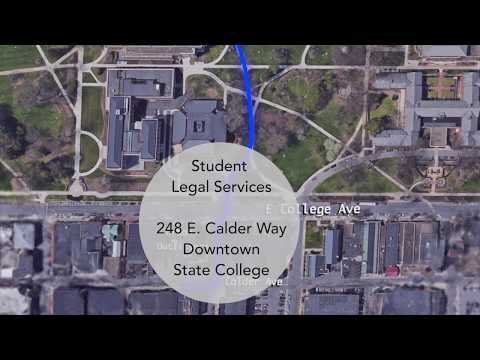 Student Legal Services is open from 8:00 am to 5:00 p.m. Monday to Friday when University offices are open. Directions: You'll find us downtown, right behind Urban Outfitters (intersection of Calder Way and McAllister). Head straight in either of the double doors--one set has the stairs, the other has the elevator. We are on the third floor in Suite 303. No need to knock--come on in!